It’s that time of year again… the highly anticipated Trujillo national cheese festival. This spectacular event–which draws in over 100,000 people–presents around 300 types of cheese from Spain and abroad in the magical city of Extremadura. This year the two hosts sharing the remarkable cheeses of their cultures will be Belgium, the national host, and Navarra, the regional host. 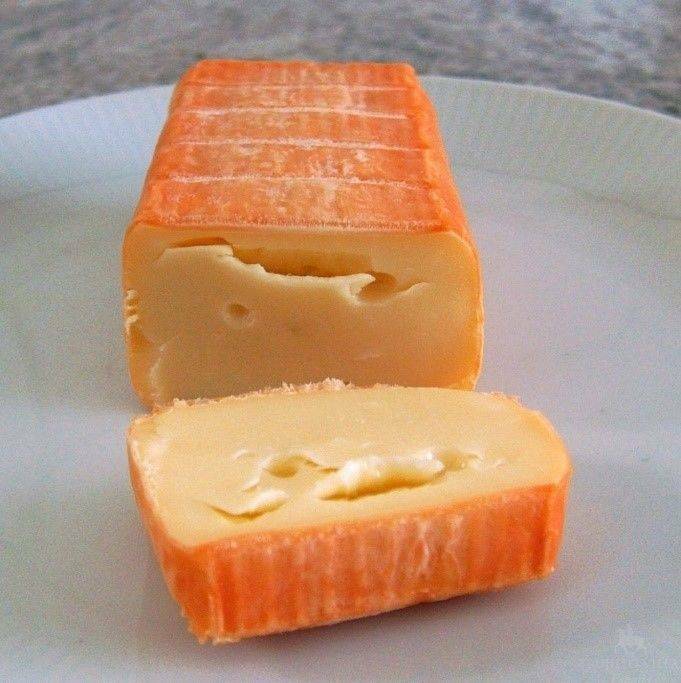 Made from cow’s milk, its flavours are more subtle and less pungent than its other washes rind counterparts. Expect mild, meaty, nutty flavours with a hint of hops, making it a great accompaniment to some Belgian beer. Another cow’s milk cheese, this variation is sharper and saltier to taste, and usually used as a table cheese for snacking on. If you’re a cheese stink lover, this one is definitely one to try. 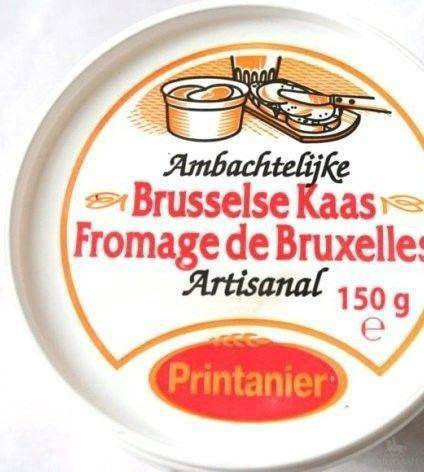 Named after the Herve countryside where this cheese hails from, this cheese is probably the most popular in Belgium. Its distinct reddish-brown exterior comes from the bacteria that grow during its aging period of 3 months. When younger, the interior is sweet and pungent. With more age and ripening, it becomes almost spicy. Navarra or Navarre is a Northern province of Spain, abundant with historical and cultural richness. The region produces a stunning array of culinary delights, with one of them being its cheeses. 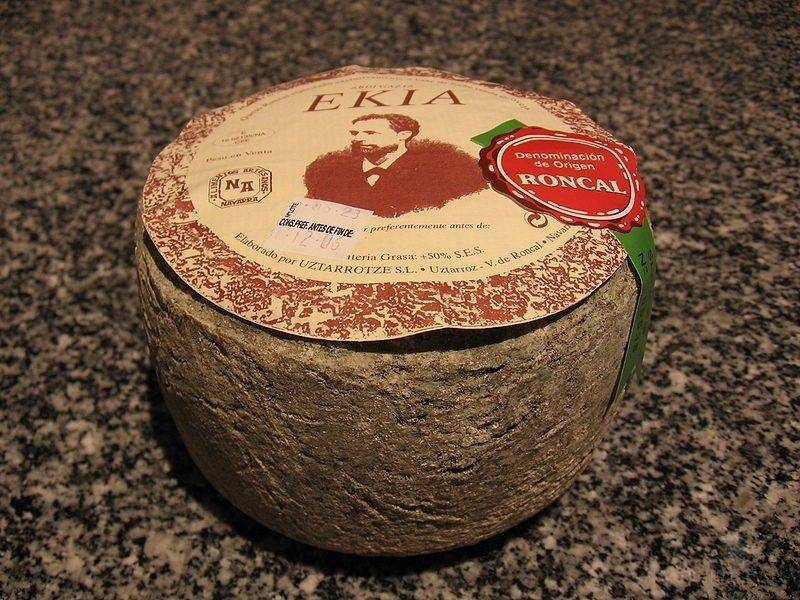 Made from unpasteurised sheep’s milk, produced by sheep native to the Basque Country, this cheese provides an aromatic, smoky, buttery and nutty flavour. If aged longer, it becomes more dry and sharp, and can be grated. Idiazabal enjoys P.D.O. status, which stands for “protected designation of origin”. 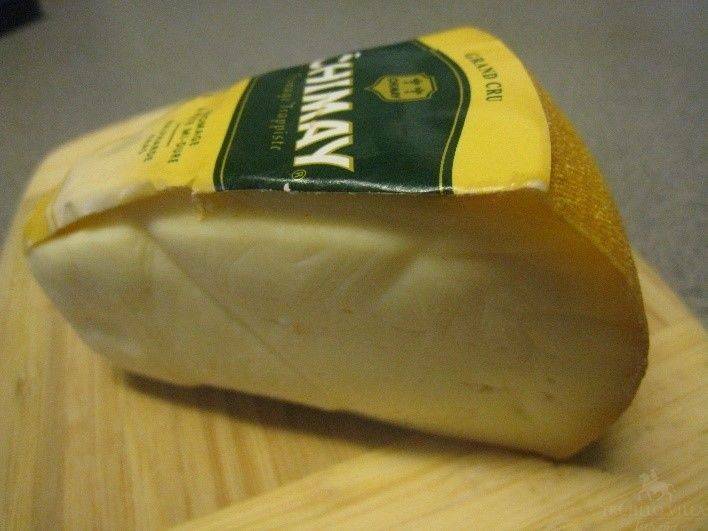 Named after the valley it is produced in, this cheese also has P.D.O. status. It boasts a firm and grainy texture, with a sharp and herbaceous flavour. 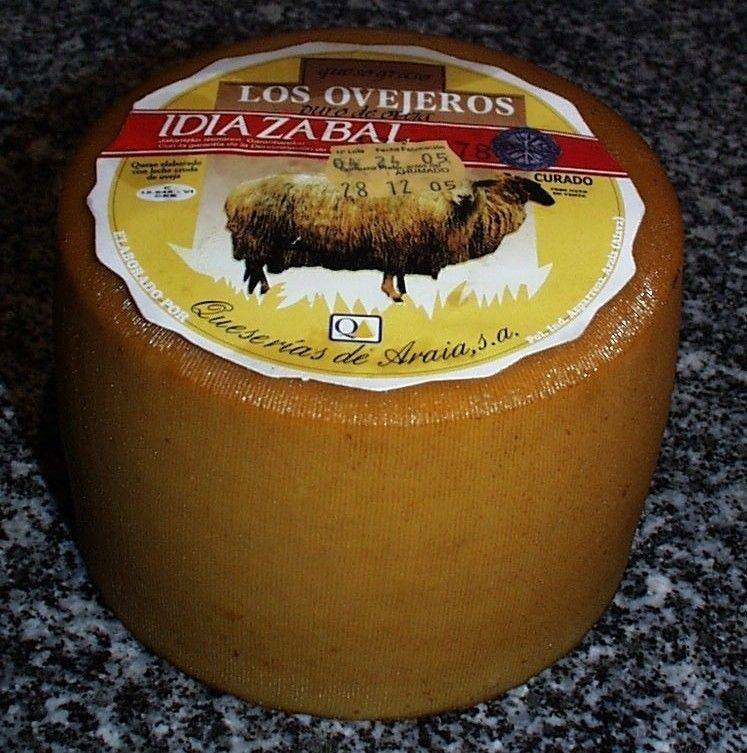 It is made only between December and July from raw sheep’s milk of the Rasa and Lacha breed. Its sweetness comes from the natural wild grasses the sheep graze on. For any lover of cheese, interested in discovering the best cheeses in the world, this is an event not to miss! From workshops and demonstrations to special tasting sessions this 4-day festival welcomes all ages.  If you don’t want to miss a minute of the amazing National Cheese Festival, Trujillo Villas Espana is the best option to have you at the centre of the action. Our five beautiful self-catering villas offer guests the unique opportunity to enjoy the festival on your doorstep. View and book from a range of villas now.